Dalai Lama - Alfred Nobel - Många vägar bär till Satans-Lucifers mål! 2016-05-06. Published in category Exposing. Dalai Lama - Black Crypto Jew & Anti Christ? and possibly a lot more.
" 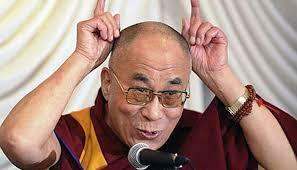 Dalai Lama has many similarities with the Demon King of the Buddhist Prophecy." "It was only when I went to China in 1954-55 that I actually studied Marxist ideology and learned the history of the Chinese revolution. Once I understood Marxism, my attitude changed completely. 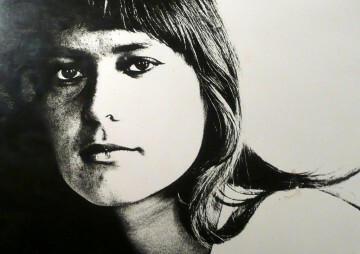 I was so attracted to Marxism, I even expressed my wish to become a Communist Party member... I..went to China to meet chairman Mao. We had several good meetings." 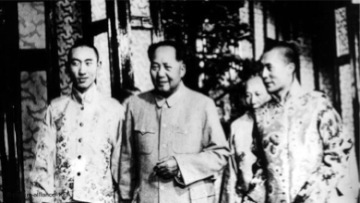 "I have heard chairman Mao talk on different matters and i received instructions from him. I have come to the firm conclusion that the brilliant prospects for the Chinese people as a whole are also the prospects for us Tibetan people; the Path of our entire country is our path and no other." -The US political ties with the Dalai Lama extend back to the CIA's secret operations as overseen by President's Eisenhower, Kennedy and Johnson. [xix] In 1956, the US government secretly trained 300 Tibetan Khamba warriors in Colorado's Winter Training camp to assist the Dalai Lama, who later "thanked the CIA for organizing some of the guerrillas who protected him during his flight into Indian exile in 1959." 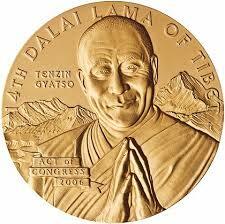 Dalai Lama fick Nobels fredspris 1989! Sådan är Norges så kallade "fredspris"-kommitté!! De kriminella (satans synagoga-illuminati) har många olika organ för att genomföra sin sataniska VÄRLDSREGERING. Listen here 1:05 min. - about one of the tools to reach NWO - the Nobel Peace Prize - not worse than the other prize - Nobel Prize. 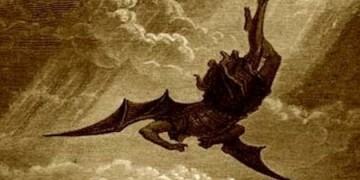 "The Fall of Lucifer-Satan", by Gustave Doré"
Ezekiel 28 and Isaiah 14.